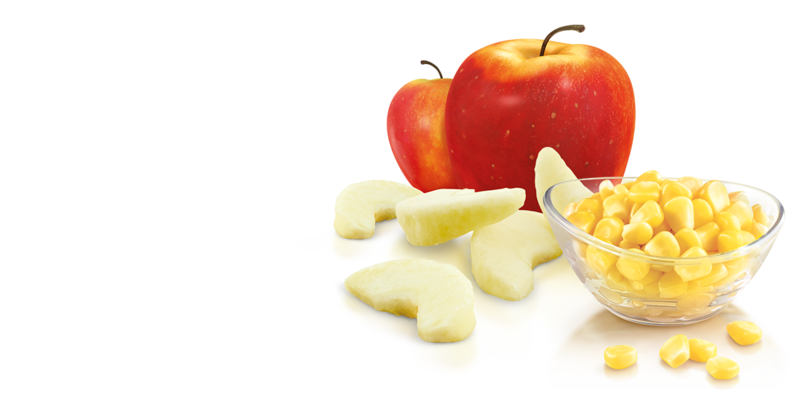 Go fruity with fresh, ready-to-eat apple slices! 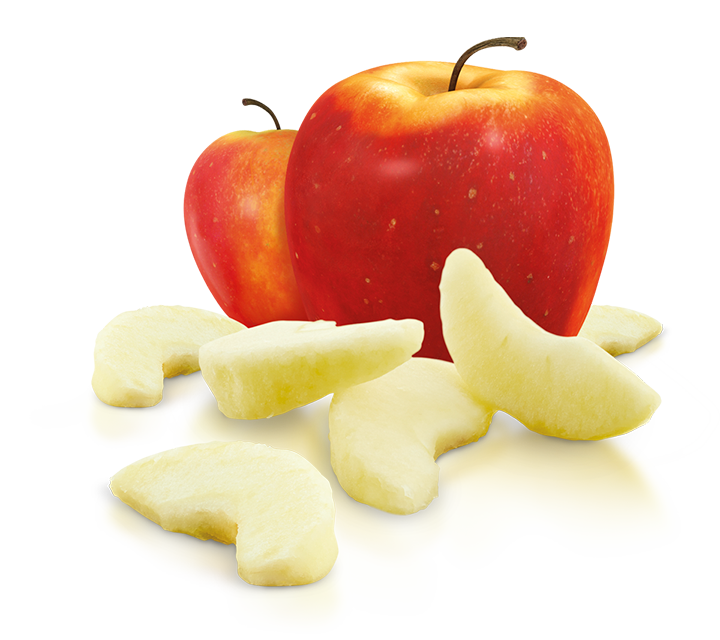 Every pack of delicious Apple Slices is bursting with vitamin C goodness. 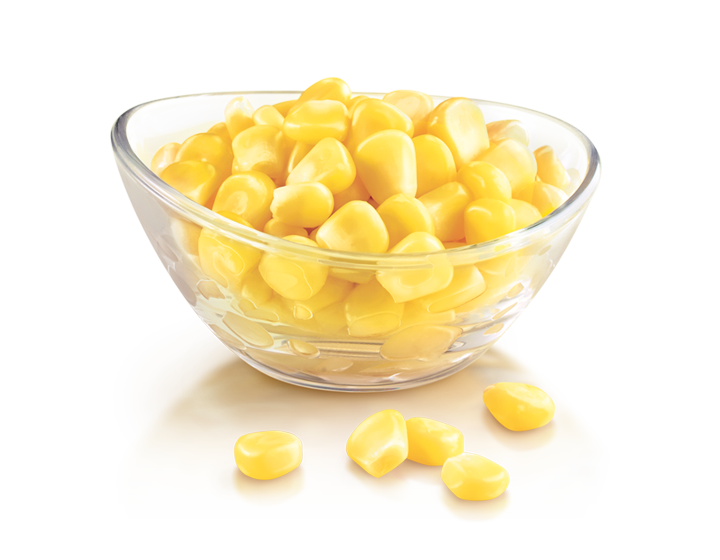 Veg up with crunchy corn kernels, now with reduced sodium. 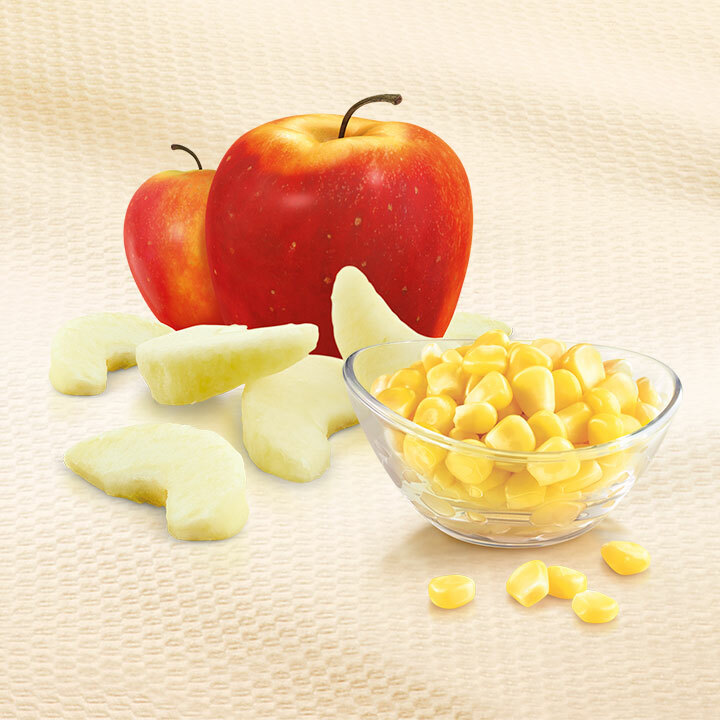 It’s comfort food that’s oh-so-wholesome. Looking to add more greens to your diet? Opt for a Garden Side Salad* as your side. 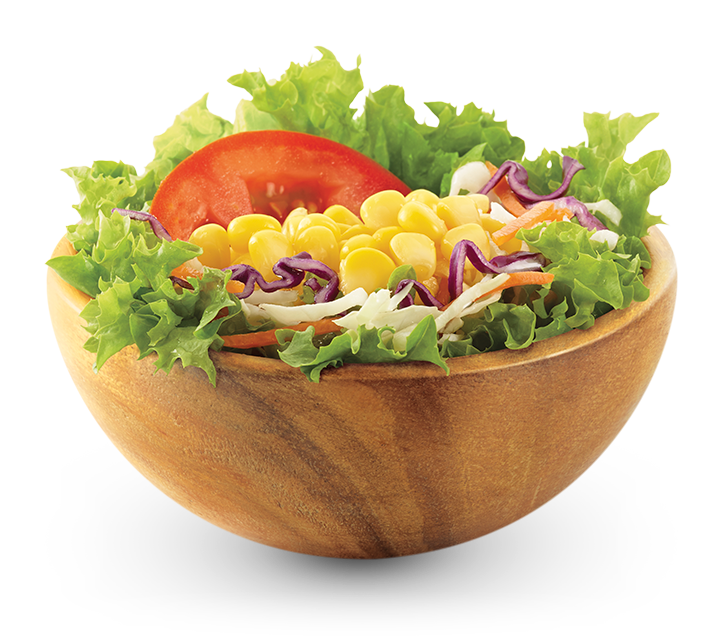 It features whole leaf lettuce, red and white cabbage, crunchy carrots, corn kernels and tomatoes, and served with a delicious Japanese dressing.